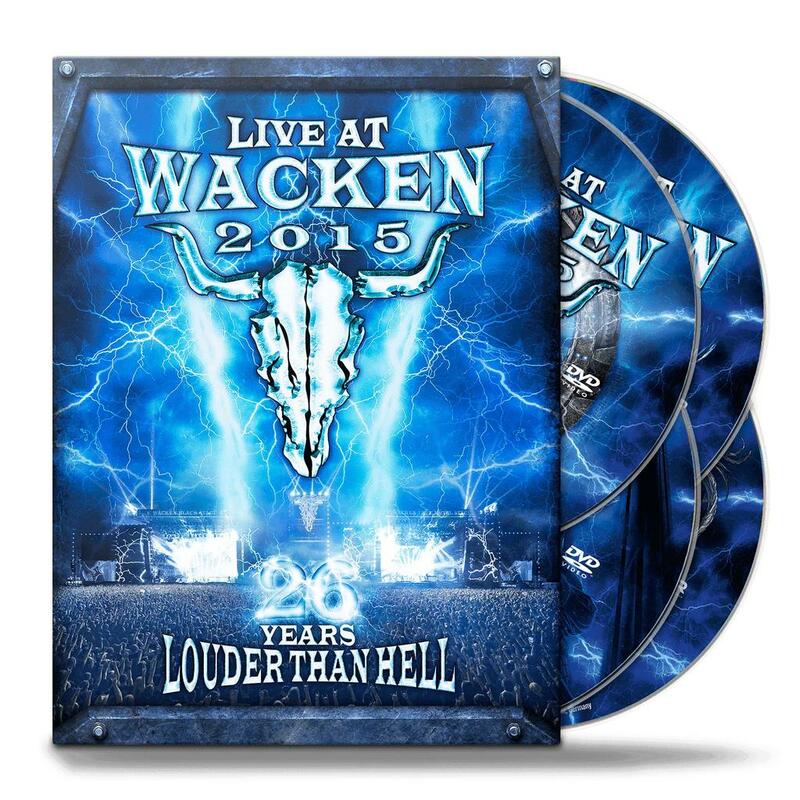 Louder than hell – This is the Slogan for the Wacken Open Air, to happen in the contemplative village with the same name in the beautiful countryside of Schleswig-Holstein, north of Germany. 3 days each year 75.000 metalheads from all over the world are celebrating THEIR music. 8 stages, more than 120 bands and legendary performances, which could not happen this way in any other place. Big Stars like Motörhead, Ozzy Osbourne, Rammstein and Iron Maiden were on stage of the world biggest Heavy Metal festival. 2015 was packed with big names, thrilling upcoming bands, as well as outstanding shows just like Iron Maiden, In Flames, Europe, Biohazard, In Extremo, Danko Jones and many more…. Wacken Open Air – A Festival by fans for fans!